For small and medium sized businesses, Grandstream Gateways create efficient office environments by integrating traditional phone systems into a VoIP network keeping your communication costs low. 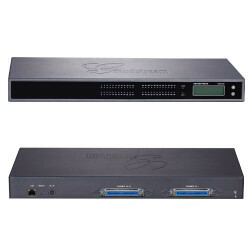 The Grandstream GXW Gateway Series is designed for full interoperability with leading IP-PBXs, Softswitches and most SIP-based environments and offers 4 or 8 port models. The GXW410x models ( GXW4104 and GXW4108 ) provide an IP video surveillance port, currently the only small business gateways to offer this. 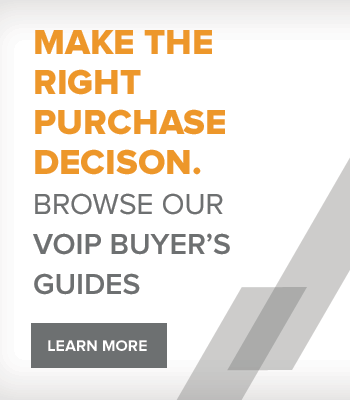 Grandstream Gateways are provided in both FXO models to connect VoIP phone systems to public switched telephone networks (PSTN) and FXS models for connecting traditional telephone lines and fax machines to a VoIP phone system. Powerful all-in-one voice + fax + video + data communication solution for small to medium sized businesses. Interconnect remote location legacy phone lines across the internet. Use web management for easy configuration and installation. 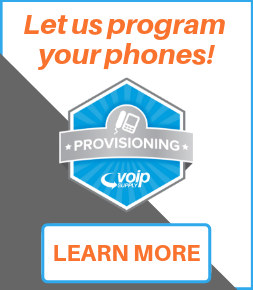 Video surveillance port option and can be used as stand-alone gateway for IP communications. 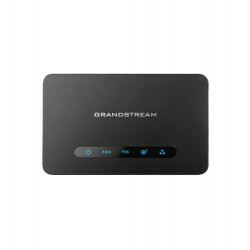 The Grandstream HT813 is an Analog Telephone Adapter with 1 FXS Port and 1 FXO Port allowing users to connect up to 2 profiles. 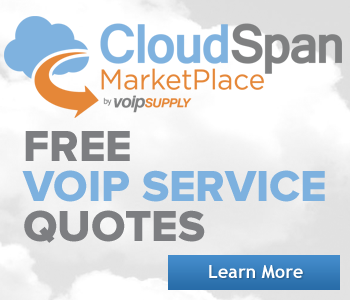 It features lifeline support and T.38 Fax for faxover-IP. The Grandstream GXW4501 Digital VoIP Gateway features 1 T1/E1/J1 span and supports 30 concurrent calls. 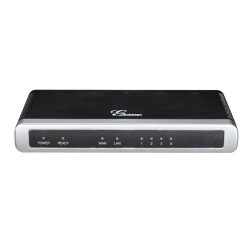 The Grandstream GXW4504 Digital VoIP Gateway features 4 T1/E1/J1 span and supports 120 concurrent calls. 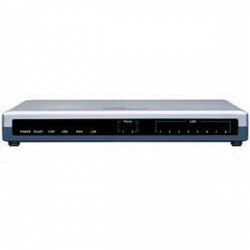 The Grandstream GXW4216 is a 16 FXS port VoIP gateway that can be used to connect analog devices such as phones and faxes to a VoIP network. Support for several voice/fax codes and a combination of 16 RJ11 FXS ports and a 50-pin Telco connector makes the GXW4216 versatile for a variety of uses. 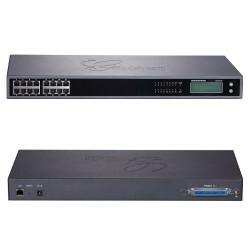 The Grandstream GXW4104 analog FXO gateway allows small businesses and remote locations to seamlessly connect up to 4 PSTN lines to an existing IP PBX System or analog phone system. 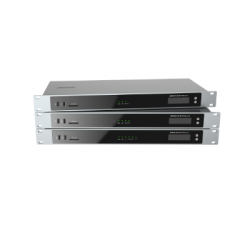 The GXW4104 features 4 FXO ports allowing up to 4 lines to connect to the PSTN and 2 switched 10/100 Ethernet ports that can be routed to connect to the network. 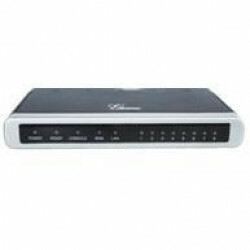 The Grandstream GXW4108 is an 8 FXO Port VoIP gateway with dual 10/100 ports and an additional port for IP Video surveillance. The Grandstream GXW4248 is a 48 FXS port VoIP gateway that can be used to connect analog devices such as phones and faxes to a VoIP network. Support for several voice/fax codes and a combination of 48 RJ11 FXS ports and a 50-pin Telco connector makes the GXW4248 versatile for a variety of uses.